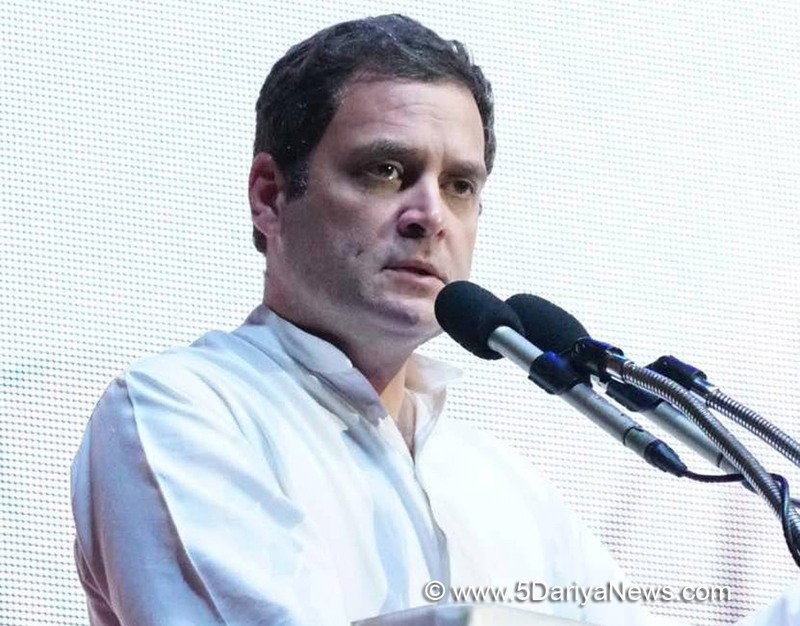 Congress President Rahul Gandhi has said his grandmother and then Prime Minister Indira Gandhi told him she will be killed and that he told his father Rajiv Gandhi that he may meet a similar fate.The younger Gandhi also told the IIM alumni in Malaysia that he and his sister Priyanka had "completely forgiven" their father's killers. "My grandmother told me she was going to die and my father... I told him he was going to die," he said, referring to their violent deaths within a span of seven years.Indira Gandhi was shot dead by two of her bodyguards at her official residence on October 31, 1984 while a suicide bomber from Sri Lanka's now vanquished Tamil Tigers group blew up Rajiv Gandhi at an election rally in Tamil Nadu on May 21, 1991.Gandhi said: "We knew that my father was going to die. We knew that my grandmother was going to die. In politics, when you mess with the wrong forces, and if you stand for something, you will die. That's pretty clear. "In politics, we deal with forces, big forces, which are normally not visible. You are dealing with structures that are powerful. Those are not visible but they can hurt you," he added. Asked if he and Priyanka Gandhi had forgiven his father's killers, Gandhi said: "We were very upset and hurt for many years. We were quite angry. But somehow, (we have) completely... in fact, completely (forgiven them). "When one realises that when these events take place, it's (a) collision of ideas, forces, confusion. That's where you get caught. "When I saw on TV (Tamil Tigers chief Velupillai) Prabhakaran lying dead, I got two feelings - first was why they are humiliating this man in this way. "And second was... I felt really bad for him and for his kids," Gandhi said. "We have been through this experience, so we understand. I literally find it difficult to hate people, even my sister does. I don't like any kind of violence. "Sri Lankan security forces shot dead Prabhakaran and virtually destroyed the Tamil Tigers in May 2009, ending a quarter century of separatist war in the island nation.